35 Crown Plaza internal security personals are on strike after they were laid off by the Crown Plaza Hotel management. According to one of the internal security personal and team leader Teine Sugoro, there was no formal notice being issued before the termination. He said that they were only notified two weeks ago on transport changes and there was no formal notification on the current situation. “This has greatly affected us, the management should have notified us before taking this action,” Sugoro said. 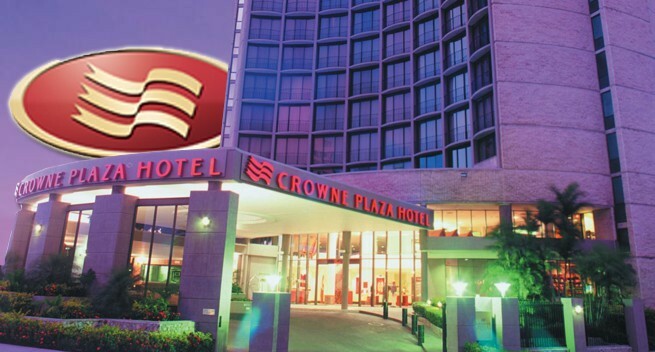 It was believed that the termination of the 35 security personals occurred after the Crown Plaza Hotel management hired the Black Swan International Security firm that took over the internal security affairs of the hotel which had seen the termination of the 35 personals. However, the management had stood firm in a meeting with the 35 security personals on their decision and had given them other opportunity. According to Crown Plaza General Manager Joanne Acott, the top priority at the IHG managed hotels is to ensure the safety and security of our hotel guest and employees and the management needed to maintain the highest standards of security. “In our efforts to increase security measures in and around our managed hotels in Port Moresby, we have recommended our hotel owners to work with local security company Black Swan International to provide security support to all three IHG managed hotels in Port Moresby,” Acott said. She added the internal security teams at the hotels were awarded compensation in accordance with local labor laws in Papua New Guinea and they were also provided the opportunity to accept a position with Black Swan International.